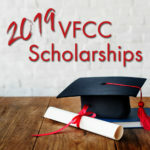 VFCCU "Business Etiquette/Dressing for Success"
Name: VFCCU "Business Etiquette/Dressing for Success"
Registration fees go towards the program and trade scholarship fund that is awarded at the end of the year. 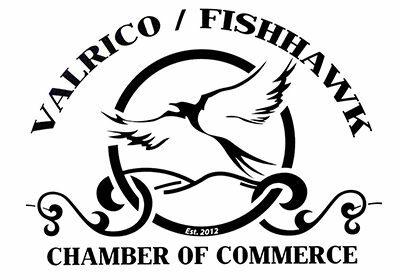 How Do I Navigate the FishHawk Valrico Chamber Website? Need Help Updating Your Profile? Get all latest content delivered to your email!